Arrived at the airport via train. Neat looking check in desks at Haneda. As I arrived slightly early to the airport, the check in counters for D7 was not opened yet. Time for supper at one of the restaurants on level 1. Absolutely in love with these food mock ups, really helps the choosing process. Check in counters were opened shortly after and thankfully for web check in, I got to avoid the long queue at the usual side. Had some time to spare, headed to the observation deck before clearing immigration. Really sleek display on the way to the observation deck. Spot D7’s A330 on the far left. Another cool offering before reaching the observation deck, pay to use simulators. How I wish I have one of these at home. Would have loved to stay at the observation deck longer but had to clear immigration for departure in a bit. But first, getting some of these before going to the gate. A must get if in Japan! 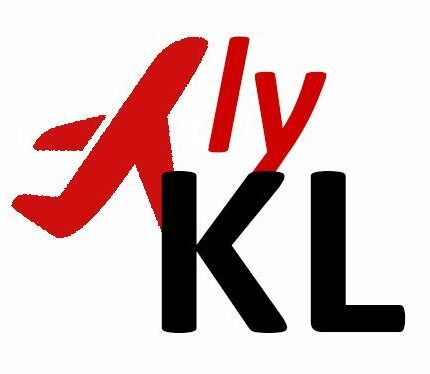 Unfortunately, there was a further delay due to the late incoming flight from Kuala Lumpur. Really sad for the incoming folks who are supposed to arrive around 10pm+ ended up only reaching around 1am the next day. Turnaround was quick and it was time for me to board. Passing by the Premium cabin. D7 should consider changing the colour scheme of their seats as they show the date of the aircraft rather quickly. Quite a decent seat pitch on this Airbus 330. Most of the time on this red eye flight was spent on sleeping. My pre-booked Mee Goreng was served about 2 hours prior to landing as breakfast. Rather legit Mee Goreng but a little lacking in terms of meat offered. Lovely view on descent to Kuala Lumpur. For some unknown reasons we flew pass KUL before landing. Not sure if this is part of the holding pattern? Touched down after 6 hours plus of flying and 1.5 hours late from my original scheduled time of arrival.